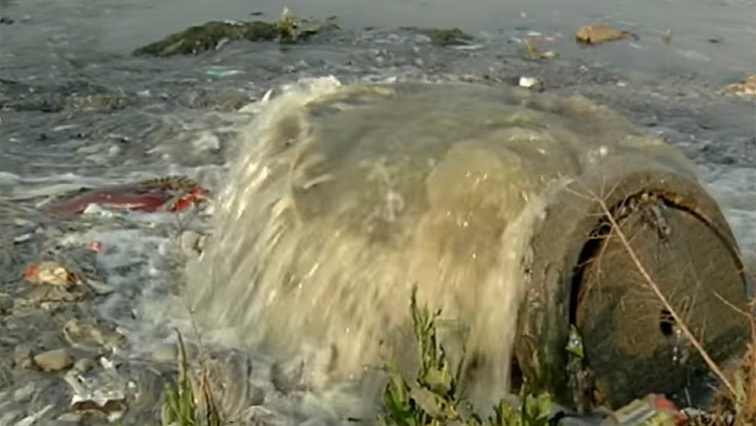 Sewage leak reports denied in Coronationville, Jhb - SABC News - Breaking news, special reports, world, business, sport coverage of all South African current events. Africa's news leader. Johannesburg Water has denied reports that a sewage leak has contaminated water in the Coronationville area. This is in response to messages that have been circulated on social media, urging residents to boil their water before using it. This entry was posted on 06 Dec 2018,07:09AM at 7:09 AM and is filed under South Africa. You can follow any responses to this entry through the RSS 2.0 feed. Both comments and pings are currently closed.